Your tax deductible gift is directly applied to Circus Mentor programs. Thank you for your support! Our mission is to support education and training in performing arts for children and young artists in rural areas. 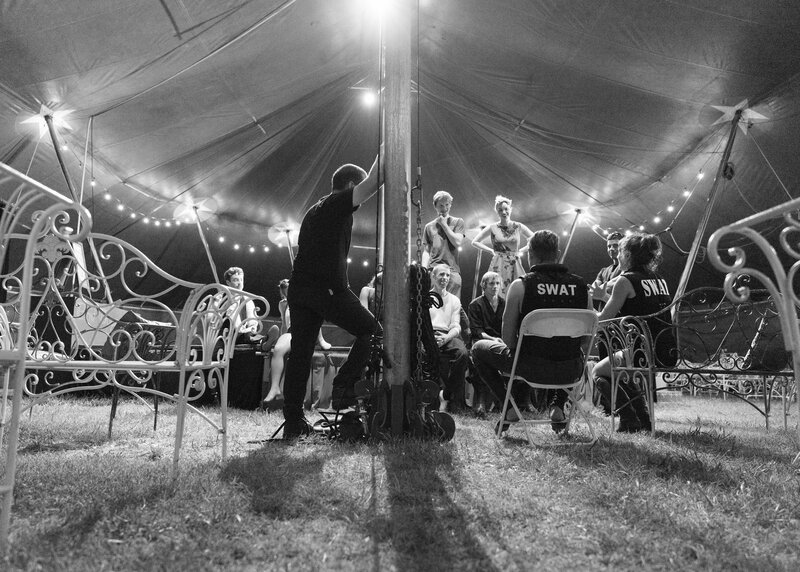 We accomplish this through our objectives: 1) increase youth access to the performing arts through local circus camps, 2) award scholarships and apprenticeships, and 3) offer choreography assistance and free agent services. Shem grew up on a homestead in Northern California. While he has been performing since the age of 9, Shem has had limited access to professional coaching or training in his rural area. Shem needed exposure to professional circus artists to grow. Since becoming accepted as a Junior Performer with Circus Mentors Inc., Shem has had the opportunity to traveled to the Wuhan Acrobatic Circus Festival in China, which hosts world-renowned performers. 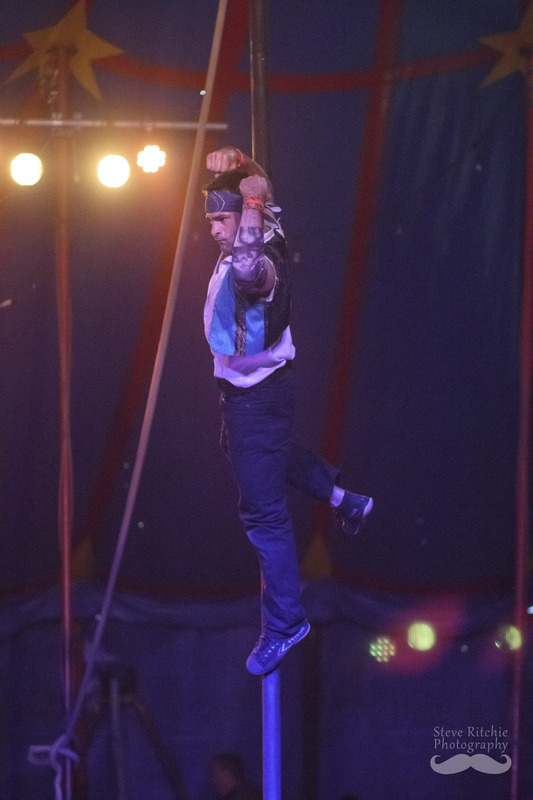 While at the Wuhan Acrobatic Circus Festival, he was able to meet and talk to world-class performers and see firsthand what the professional circus world is like. Additionally as a Circus Mentor’s Junior, Shem has been able to strengthen his acrobatics, aerial silks, and aerial rope as well as polish his theatrical skills. 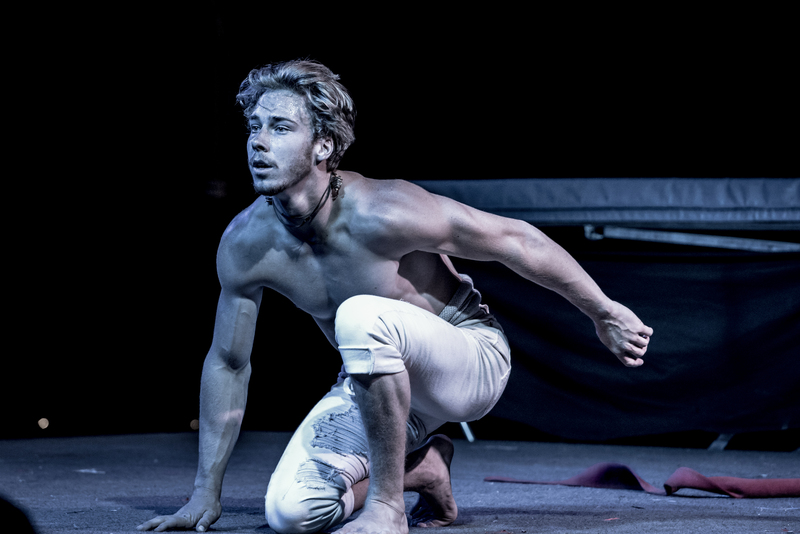 With recommendation from Circus Mentors, he was invited to compete at Viva Fest in February 2018 where he took 2nd place in the professional program, receiving offers from prestigious companies such as Cirque De Soliel and Circus Roncalli. As a senior in high school, Maya is on the cusp of making lifelong career decisions. While she has been training in the aerial circus arts, making a career defining decision to attend circus school or a community college was overwhelming. Last year, she was selected as a Circus Mentor’s Junior Performer and was given the opportunity to tour with a real circus for 3 summer months. 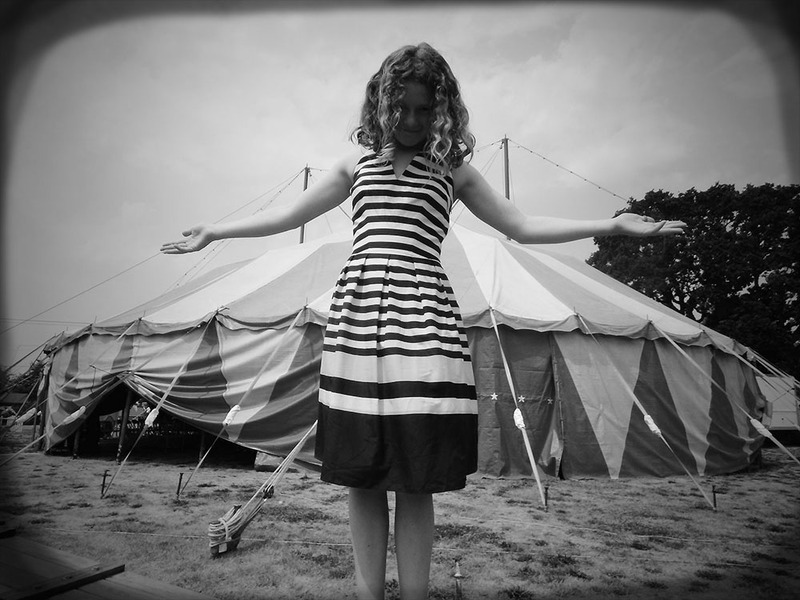 She had never been away from home for so long and was thrilled to experience a real circus. She learned to do everything from helping set up the tent, ticket sales, advertising, performing, and many behind the scenes tasks. After 66 shows and 11 cities, she learned leadership and team work skills, and, in her own words, “I feel as though I am a much stronger, more independent, hardworking, motivated person that works through until the job is done, but has fun doing it.” For her, this apprenticeship was positive and life-changing, because she has a working knowledge of what it takes to live life as a circus artist, living and working as a team, and knows it is her future. 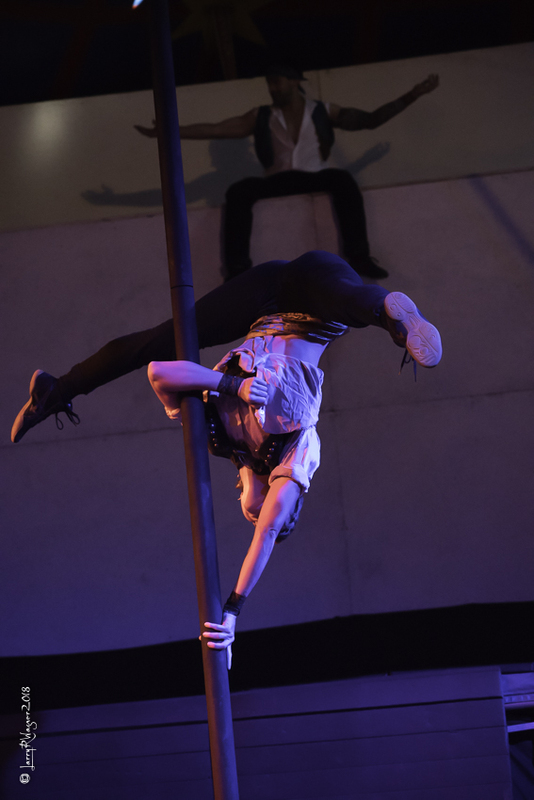 Maya’s performance experience with Circus Mentors was a determining factor in her recent success at winning 3rd place in the VivaFest emerging artist’s program, 2018.